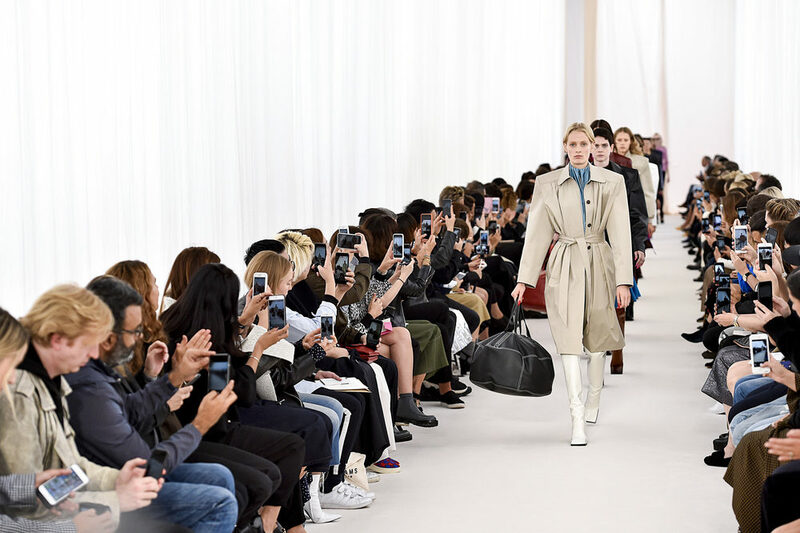 In July, as it is the case every year, the Paris Fashion Week showcases the creations of the great couturiers for the Fall-Winter 2018-2019 collection as well as in London, New York and Milan. When did Fashion Week appear and what are the places and shows not to be missed in July ? The week of fashion appeared in France initially in 1973 more precisely to Versailles. The fashion week is held twice a year and it is various showrooms, parades, presentations that appropriate the Parisian places. At this time, parallel to fashion week, a fashion match between the United States and France with 5 prestigious French designers (including Dior, Givenchy and Yves Saint Laurent) aims to raise funds for the restoration of the Castle of Versailles. In 1994, the Fashion Week moved to the Carrousel du Louvre. The Fashion Week this year will be held in Paris between July 1st and 5th and there will be nearly 100 shows in the capital. The places of creation and presentations for the most part are revealed at the last moment and are for the most part kept secret. Aloha welcomes you during your Parisian trip.